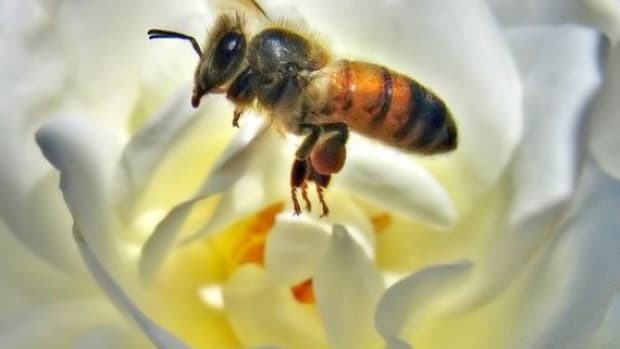 President Obama has made a big move in solving the mystery of honey bee deaths, commonly referred to as colony collapse disorder, with the creation of the Pollinator Health Task Force charged with addressing issues surrounding the plight of honey bees and other important pollinators such as monarch butterflies. 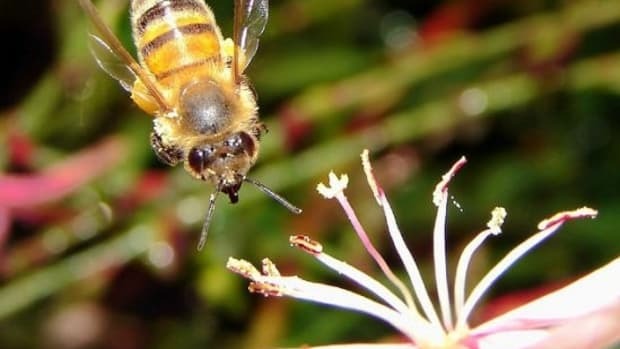 Honey bee populations have been in serious decline in recent years and research efforts continue to indicate that the culprit of honey bee deaths is likely related to excessive pesticide use. 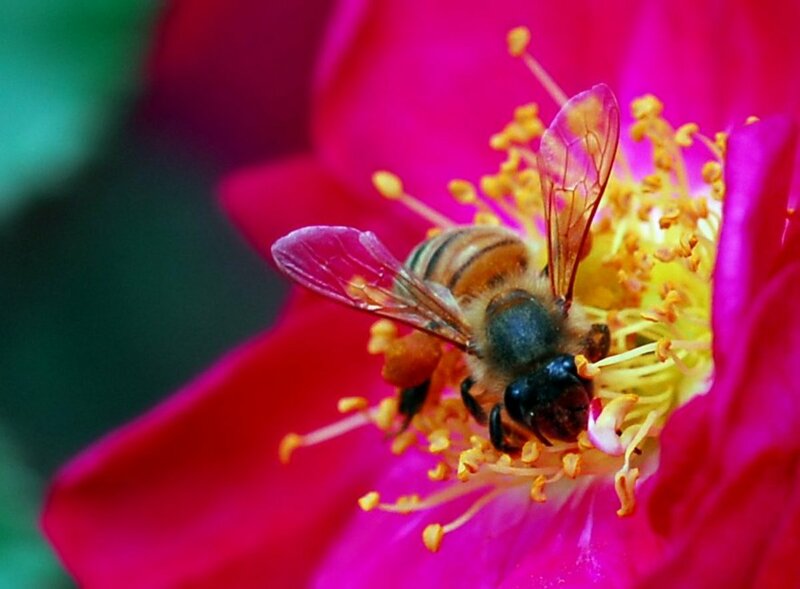 The new task force will develop a National Pollinator Health Strategy, including a Pollinator Research Action Plan within 180 days, said the White House. 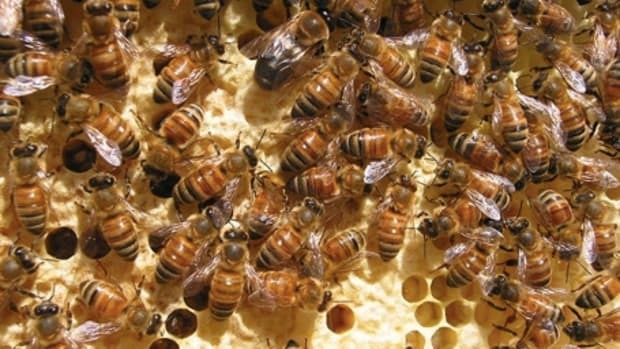 It will be chaired by the USDA and will focus on prevention of and recovery from honey bee deaths and other pollinator losses. In addition to research and prevention, the task force will also be creating education programs and initiatives. 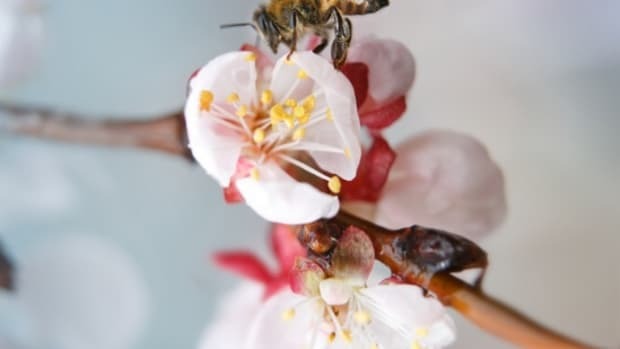 "Pollinators contribute more than $24 billion to the United States economy, of which honey bees account for more than $15 billion through their vital role in keeping fruits, nuts, and vegetables in our diets," the White House said in a statement. “Today, President Obama set a precedent, elevating the plight of our nation’s pollinators by acknowledging not only their importance to our economy, but directing federal agencies to be leaders in finding meaningful solutions to our current pollinator crisis,” Jay Feldman, executive director of Beyond Pesticides said in a statement. 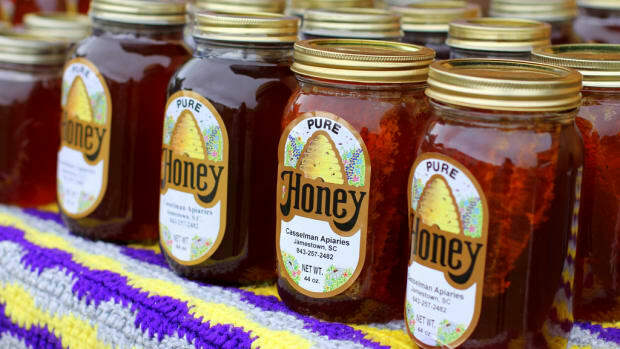 According to the White House honey bee deaths have dropped the number of honey bee colonies in the U.S. from 6 million beehives in 1947 to 2.5 million today. 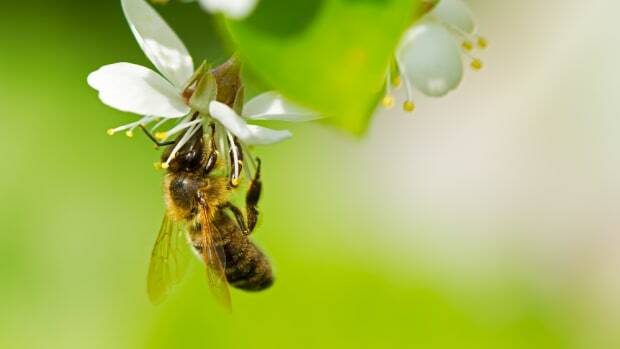 "Pollination is integral to food security in the United States," it said. 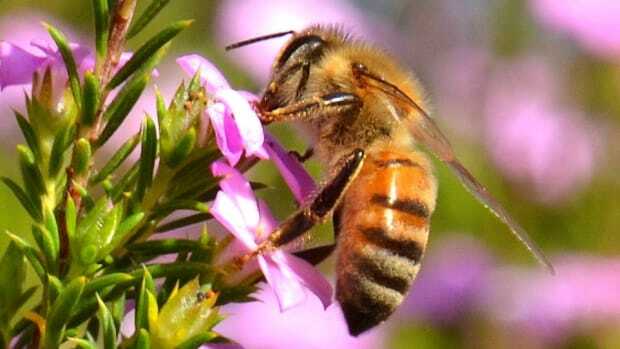 "Honey bees enable the production of at least 90 commercially grown crops in North America. 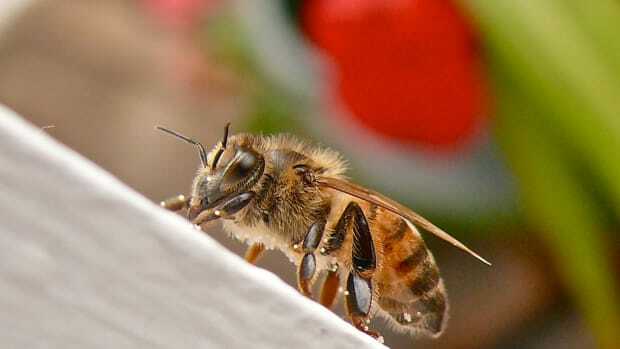 Globally, 87 of the leading 115 food crops evaluated are dependent on animal pollinators."